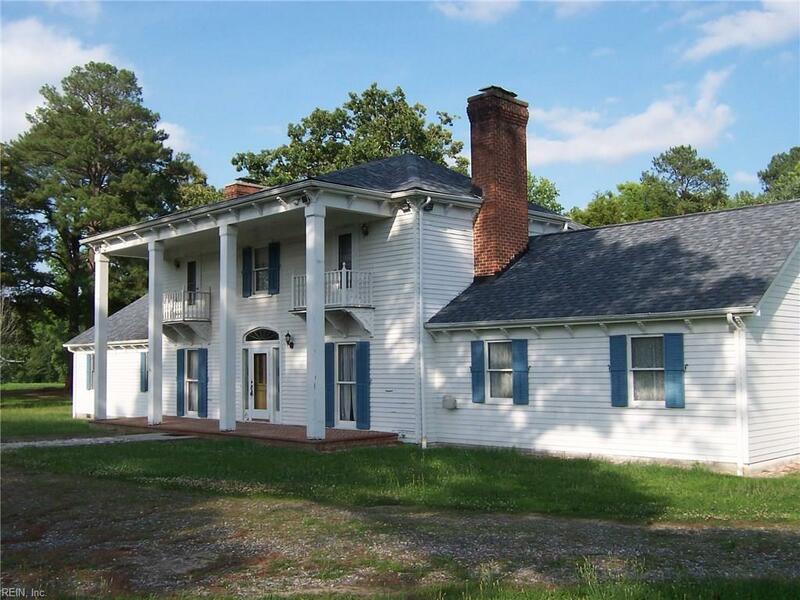 21122 Cabin Point Rd, Sussex County, VA 23842 (#10225306) :: Abbitt Realty Co.
Lots of elbow room here!4 bedroom 3.5 bath 2 story colonial situated on 3 acres. 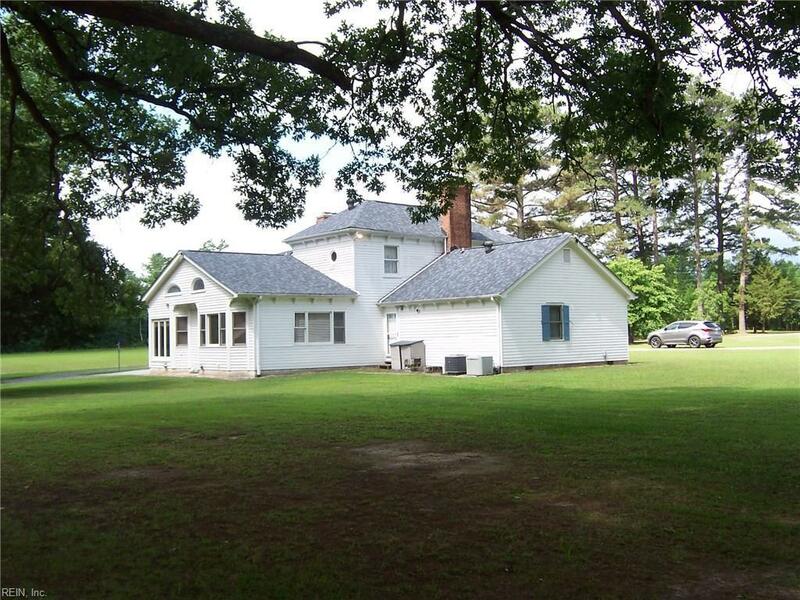 2 master suites, gourmet kitchen, and lots of antique heart pine flooring, doors and molding dress this farmhouse. 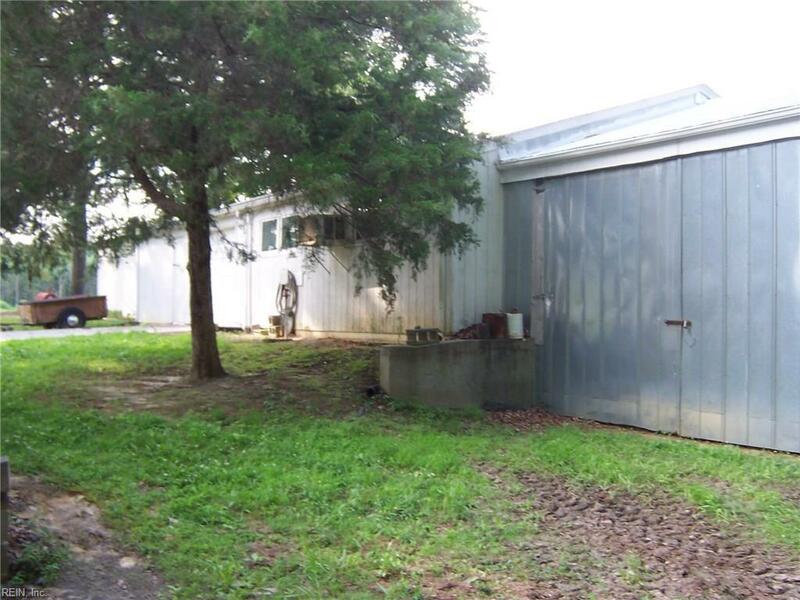 Numerous out buildings include shop with cement floor and plenty room for storage. 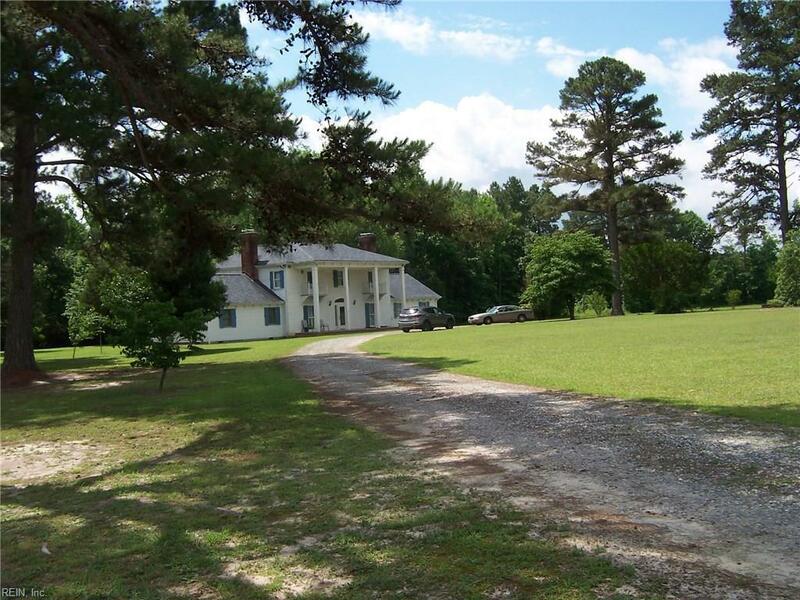 additional acreage may be purchased.